I recently interview Lindsey from Topped Doughnuts, a new bakery in Des Moines. Here is what she has to say about this sweet business. 1. 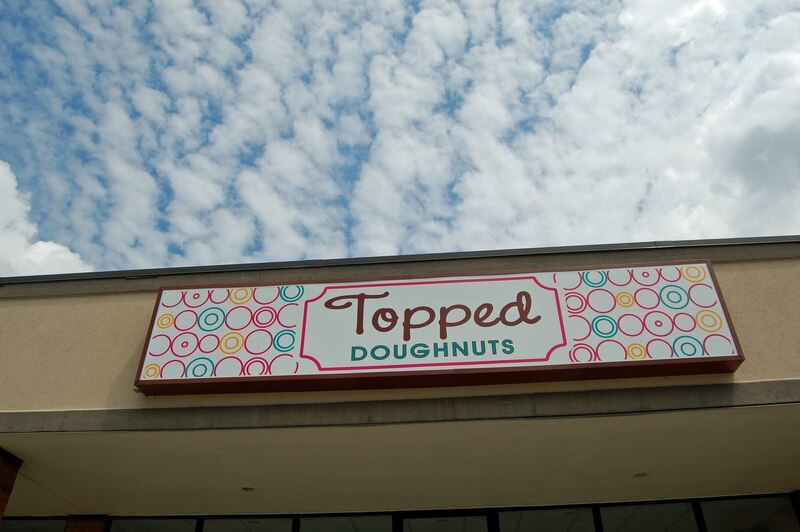 When did Topped Doughnuts get started? We opened in September of last year. I started developing the concept about a year prior to opening. We sell fresh, made-from-scratch doughnuts that include gourmet flavors (Red Velvet, Maple Bacon, S’mores, Tiramisu, Coconut Crème Pie, Peanut Butter Cup… etc.) 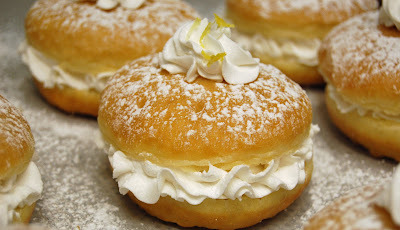 and also the traditional doughnuts people are familiar with. 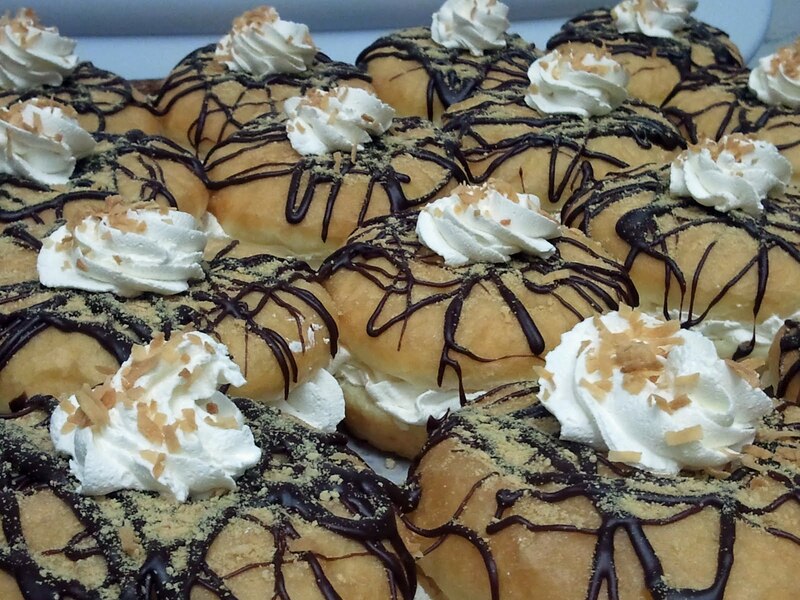 Topped Doughnuts is a locally owned shop. 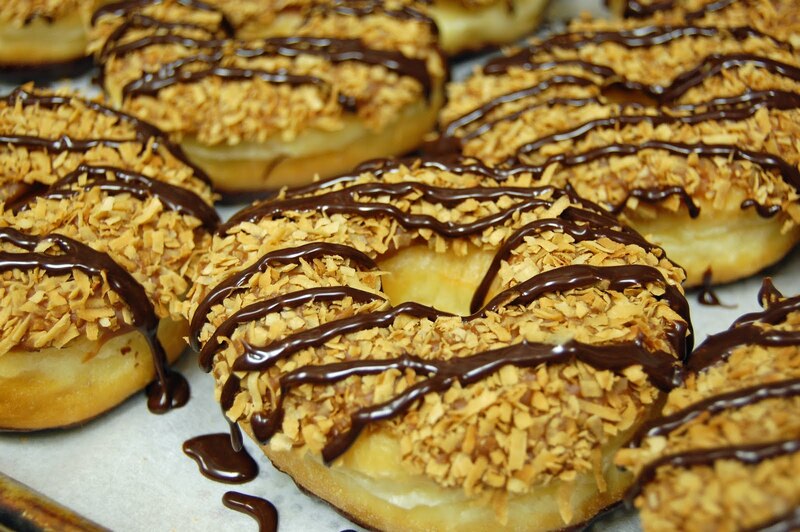 All of our doughnuts are made from scratch fresh each morning. We also make most of our icings and fillings from scratch. We do make the doughnuts that people are familiar with, but try to set ourselves apart by offering something you can’t get anywhere else. When I first started I wanted to challenge myself to do something different than anyone else. I would think of desserts and ask family and friends what their favorite desserts were and figure out how to make those into a doughnut. I have great employees and they are always coming up with ideas of doughnuts to make, most that I never would have thought of. I love the response of our customers when they see our doughnuts because they aren’t like the doughnuts they are used to seeing. 4. What do you like about having a business in Iowa? I grew up in Ankeny and enjoy all the familiar faces that come into the shop. 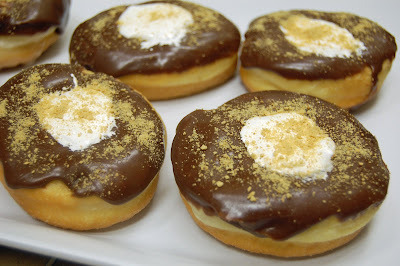 Shops that sell “gourmet” doughnuts are starting to pop up on the coasts and I am excited to be able to have something like this here in Iowa. 5. How can readers contact you if they are interested in making an order? We offer online ordering on our website (toppeddoughnuts.com) or they can call us at 515-650-2046 and place an order over the phone. We do require 24 hours notice for orders and a minimum of a dozen doughnuts. Thanks, Lindsey for the great interview. I can't wait to eat some of your delicious pastries! !